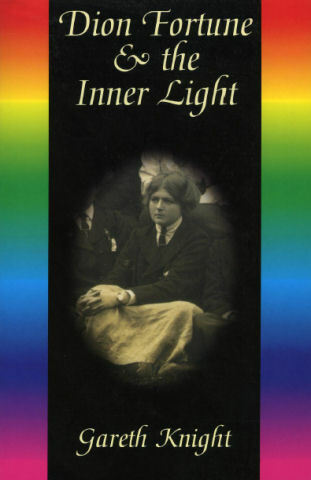 Dion Fortune & the Inner Light is enthusiastically recommended to anyone interested in the western esoteric tradition and in the colorful individuals who contributed to it over the last 100 years. Dion Fortune played a significant role in modern esotericism, and we are indebted to Gareth Knight for this intriguing biography. Knight was inducted into the Fraternity in 1953, seven years after Fortune's death. Despite the fact that they never met, he is often regarded as her protégé. His Guide to Practical Qabalistic Symbolism (1965) formed a continuation of The Mystical Qabalah. In 1998 he returned to the Fraternity, after many years, to edit and republish several of her other books and to conduct research in its archives.